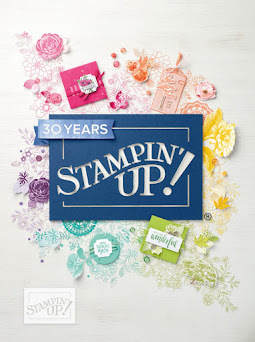 In all the excitement of Sale-a-Bration (click here for the details) I haven’t even shared the new Occasions Catalogue from Stampin' Up! 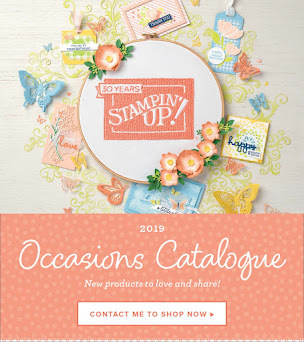 So here we go …… Introducing the new Occasions Catalogue! Whether big or small, life is full of special moments worth celebrating. The new Stammpin’ Up! 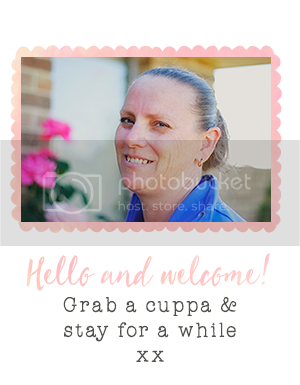 Occasions Catalogue is filled with products to help you commemorate each of these moments. 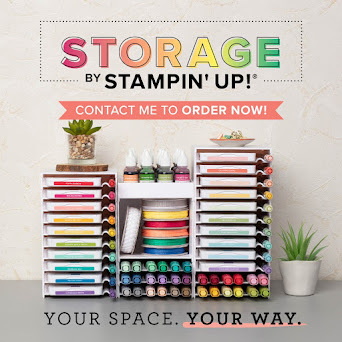 From stamps to paper, and accessories to tools, all are sure to become your new favourites. Check out the Occasions Catalogue now to see the endless possibilities to spark your imagination! Click on the Catalogue to view lots of gorgeous products, all of which are available to purchase through me until May 31 2017!